Please take care to only bring and use sunscreens that don’t incorporate the banned ingredients. Our reef is under great existential pressure from several sources and this is one aspect that we can control. If you visit a search engine and search on “reef-safe sunscreens,” you’ll see there’s a variety of options from many sellers. 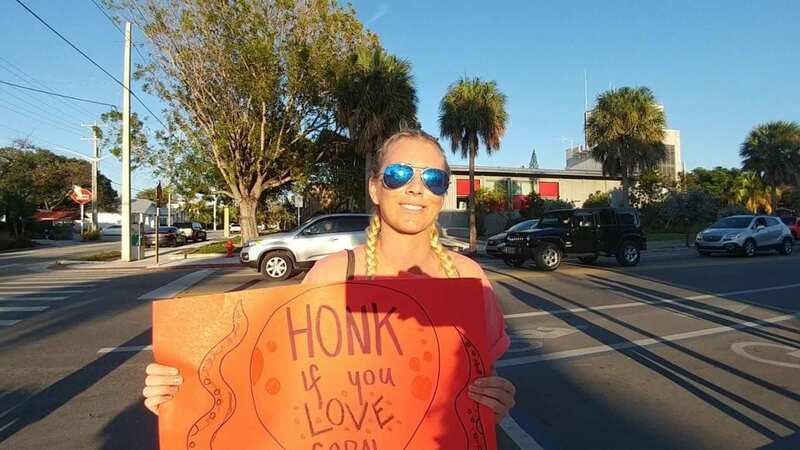 The Key West City Commission on Tuesday voted 6-1 to ban the sale of sunscreens that contain oxybenzone and octinoxate, starting in 2021, in an effort to protect the only living coral reef in North America.